Founded in 1887 under the name W.H. 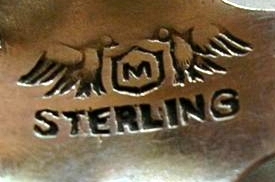 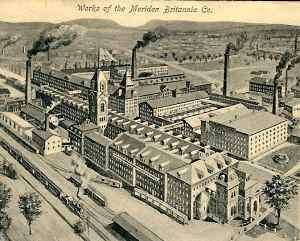 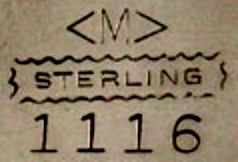 Manchester & Co, changed to Manchester Mfg.Co in 1904. 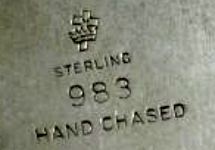 In 1985 was sold to J.C.Boardman Co. 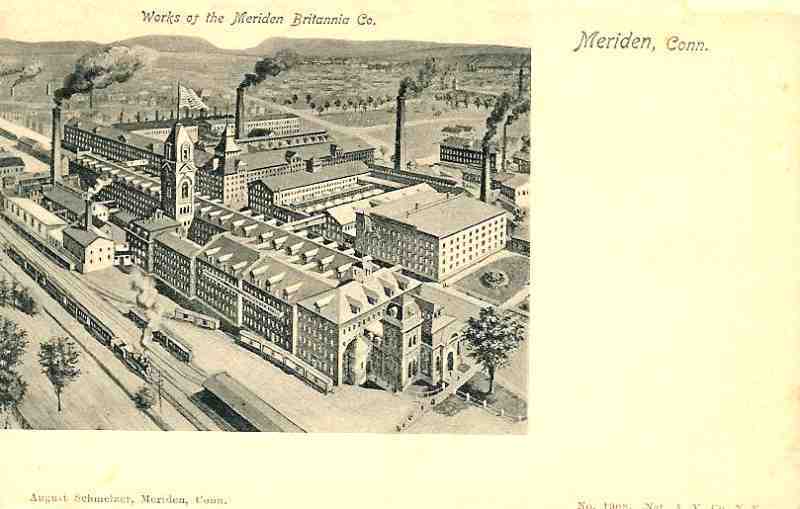 Organized in 1852 by Horace C. and Dennis C. Wilcox. 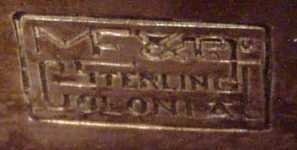 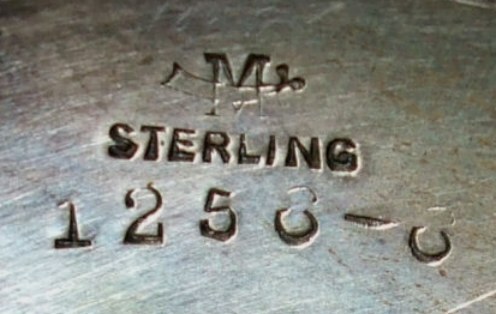 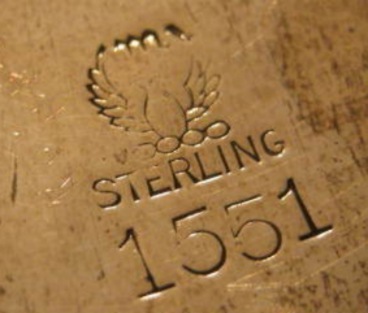 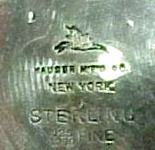 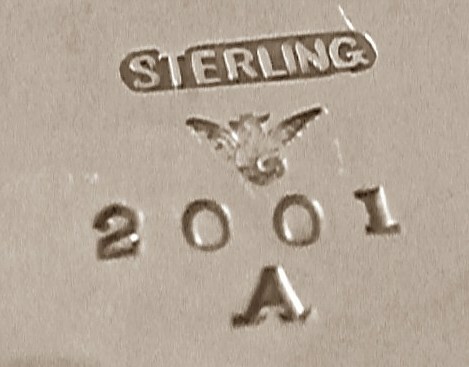 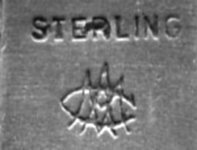 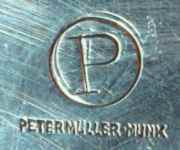 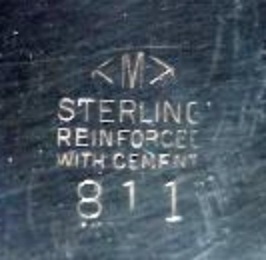 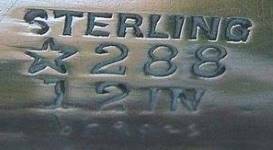 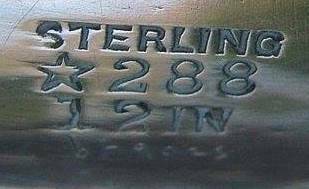 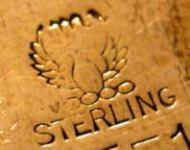 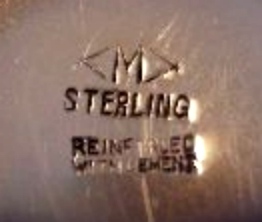 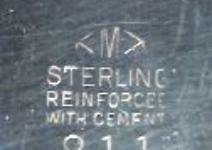 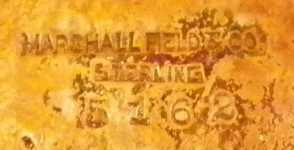 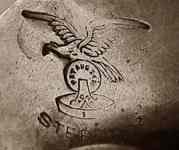 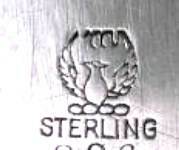 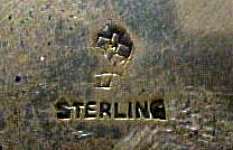 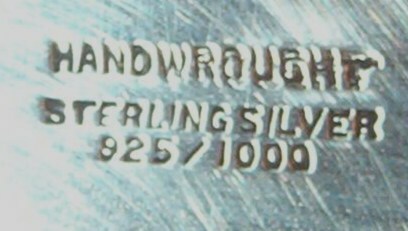 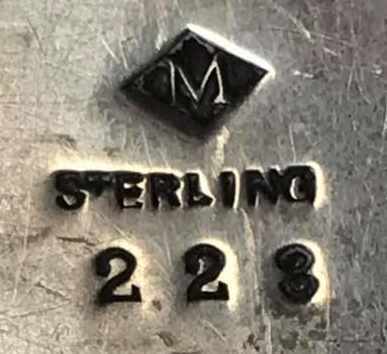 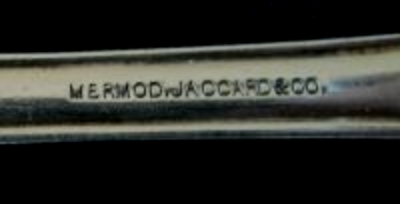 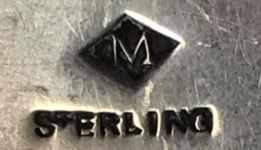 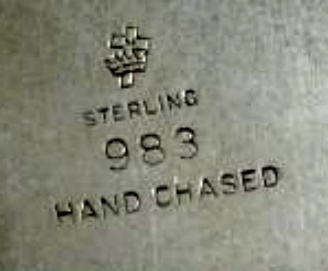 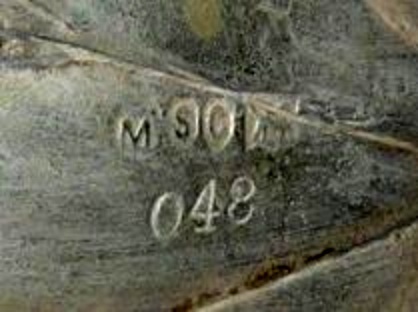 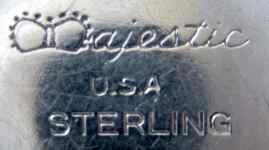 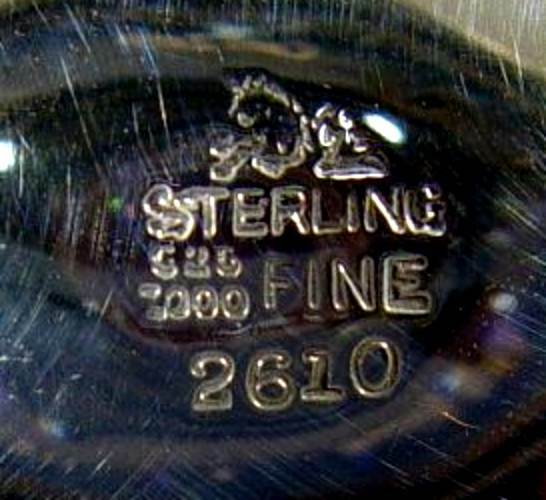 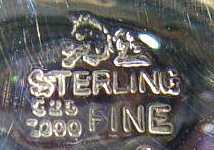 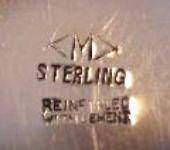 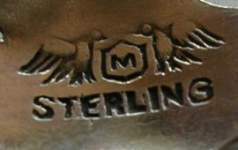 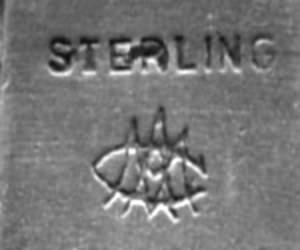 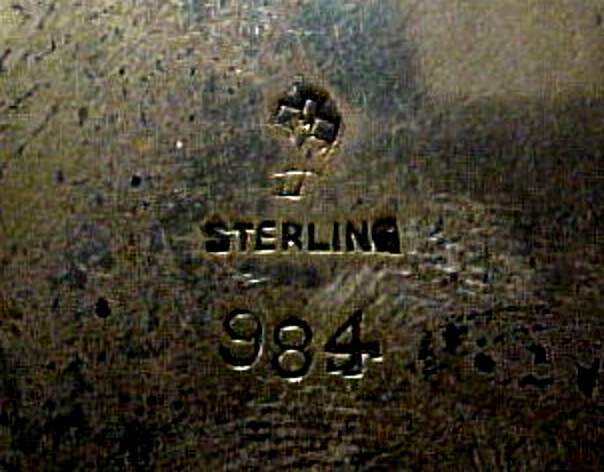 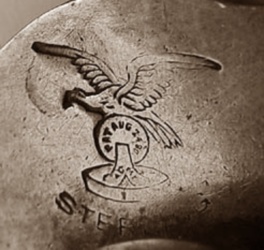 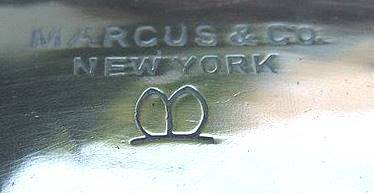 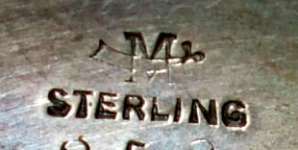 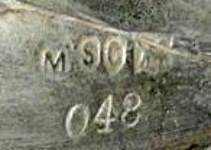 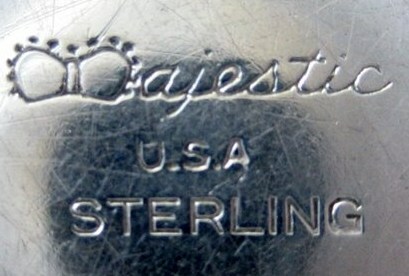 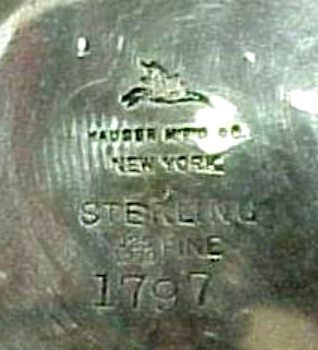 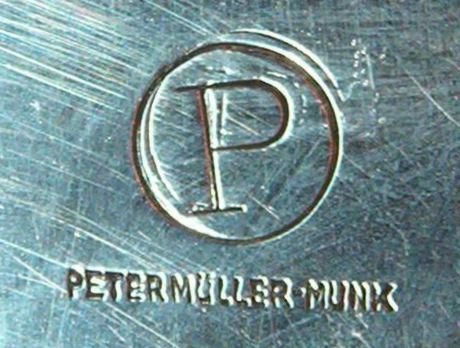 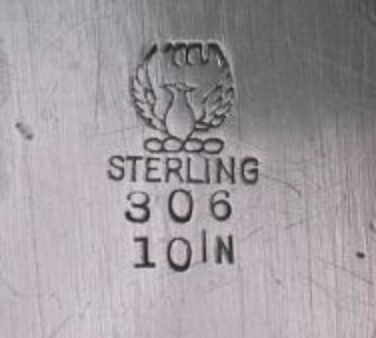 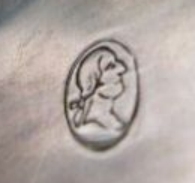 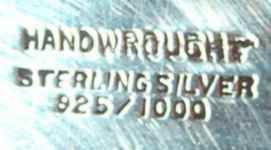 Marks and information in AMERICAN SILVERPLATE section MULHOLLAND BROS.INC.